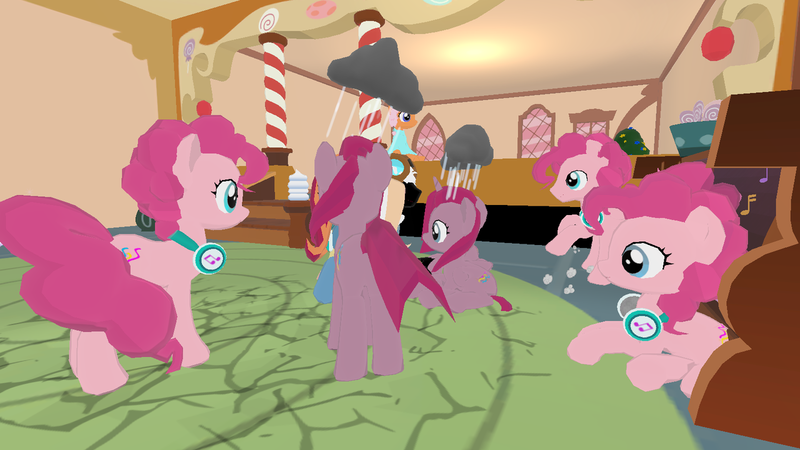 Sugarcane Corner got temporarily taken over by the Pinkie Palooza! Things got strange real quick, though. A big thank you to all of the support in your posts and in-game just recently! It means a lot to me to know that you all enjoy the crazy events I'm getting into. 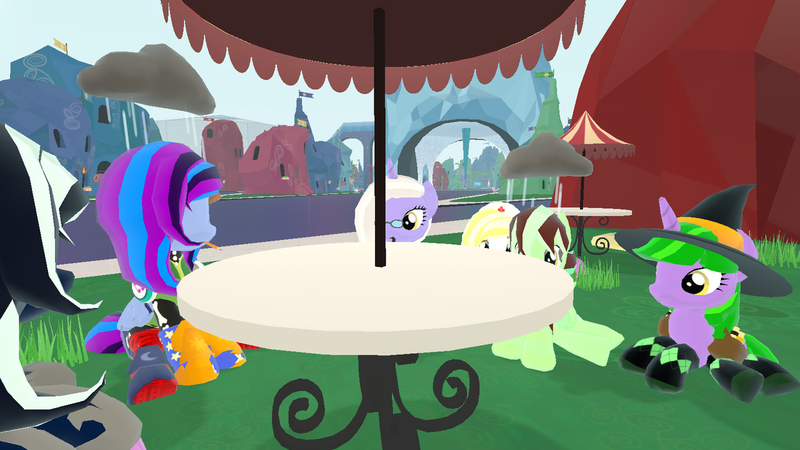 It's come to my attention that numerous ponies have been asking if they can make their own threads recording their adventures recently. I want people to know that they don't need my personal permission to go ahead and do this-- so feel free to join in on the fun with us! 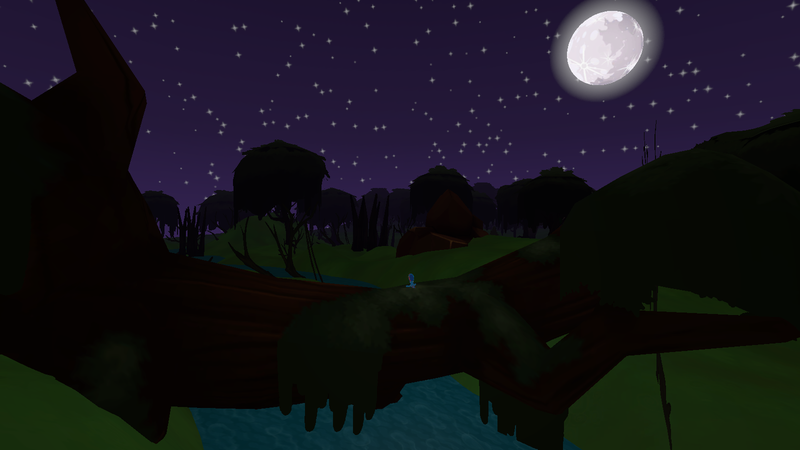 The forum could always use some more stories about folk's adventures in-game. 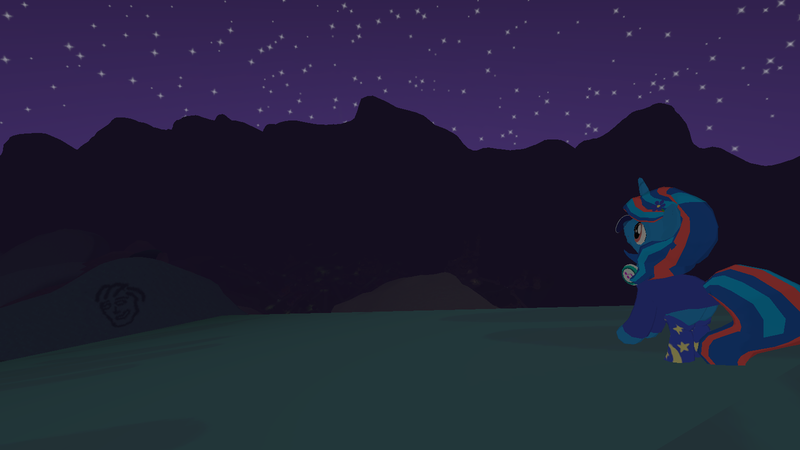 I take absolutely no credit for the idea of starting the adventure-type threads- it was folks like Holiday Cheer and Psykai who inspired me personally to make events and adventures like this. Then folks like Pumpkin Glow and then more recently Tranquil Wafer, and it seems like lots of folks are coming together to share their stories! 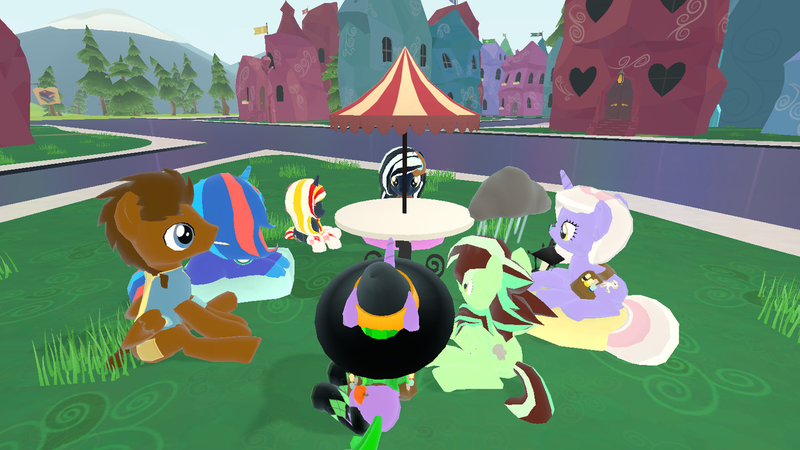 So whether you're reading along for the ride, writing your own stories or even both, I'm glad we can all come together and share our recounts of things in the game. Feel free to come along and join us whenever you like. See you in the next one everyone! This is Flurry Cane! I plan on aging her up when the flying talent becomes available. If you see her bumbling around, feel free to say hello! It's only me. 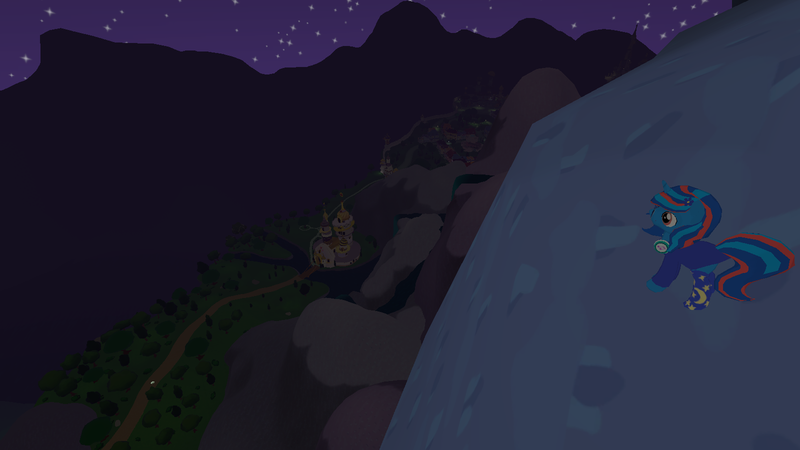 how do you get that snowflake trail? is it from the enchanted iceskates? 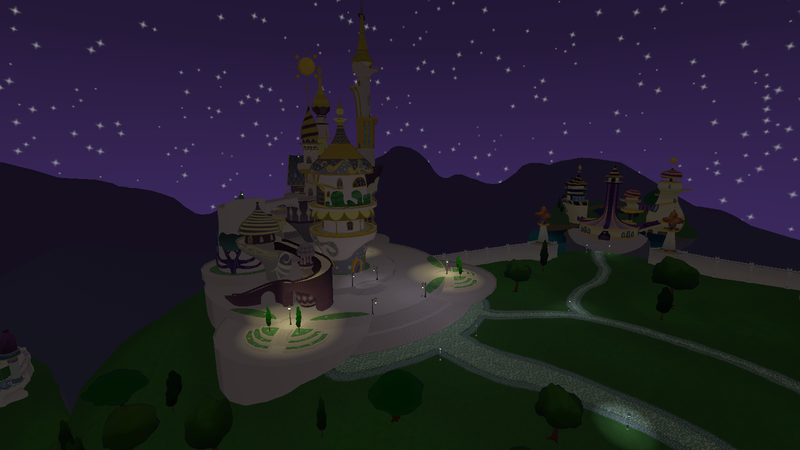 It is from the enchanted ice skates! The dandelion bracelet also emits pollen on occasion as you run around. @Goomie oh! 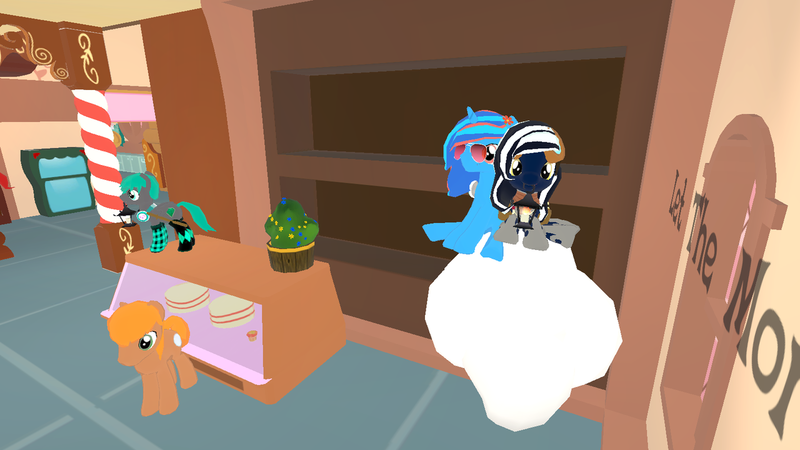 I'm just wondering, is there still a way to get those ice skates? Quote from: Goomie on 2018 May 16, 10:54:57 Not much to report on today! Or at least yet, anyway. 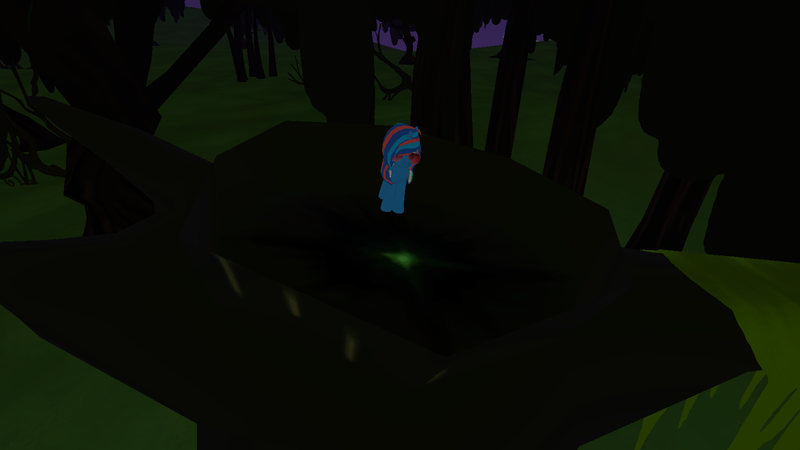 I got to explore the outer skirts of Ponydale again today! 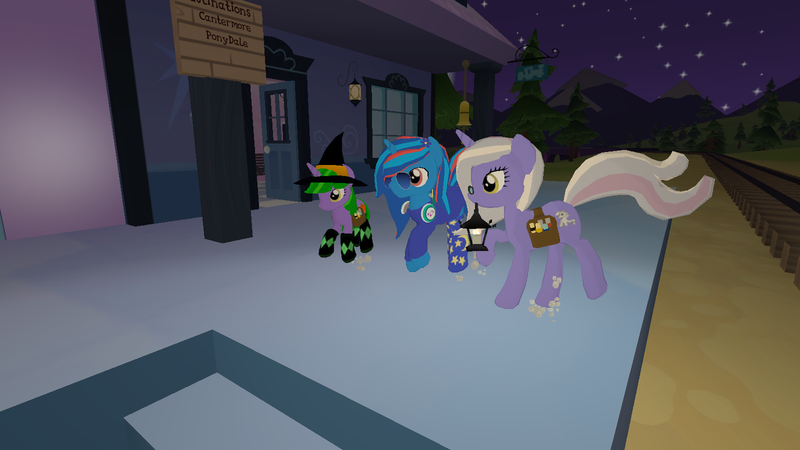 Pumpkin Glow, Spectral Spirit and I mostly just sat around to chat for a while. Until suddenly we were close enough to the town again and we became tangible once more! See you all next time, everyone. Sort of eventful night last night! 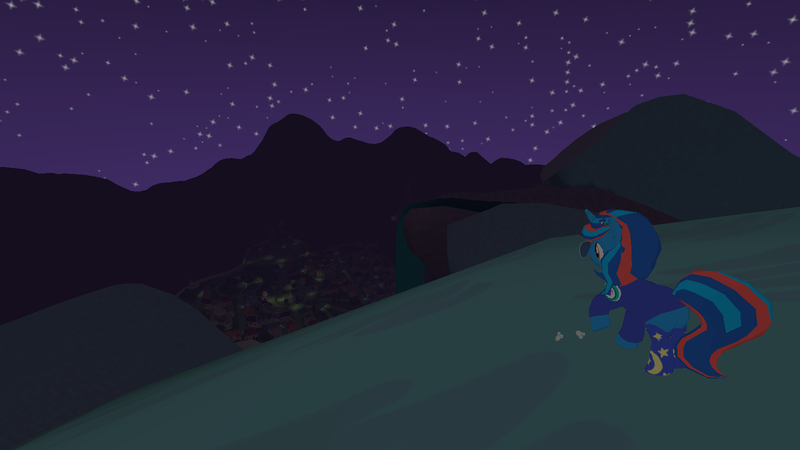 I spent a lot of my free time exploring the mountains of Cantermore, wondering just how high you could get up. 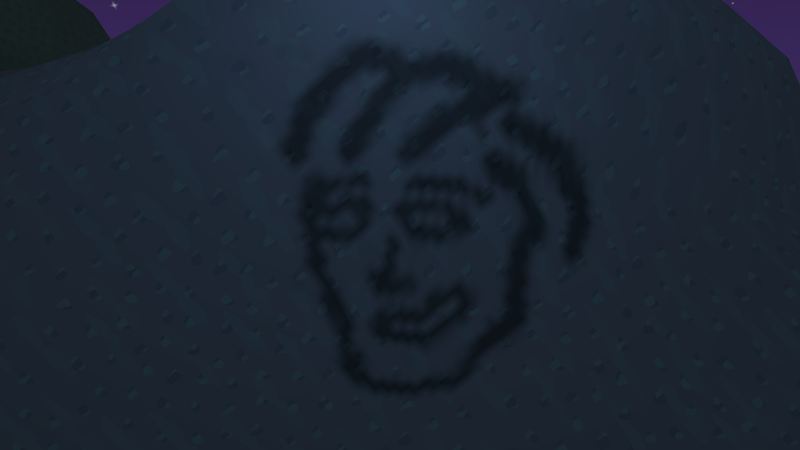 Just who is this handsome fellow? 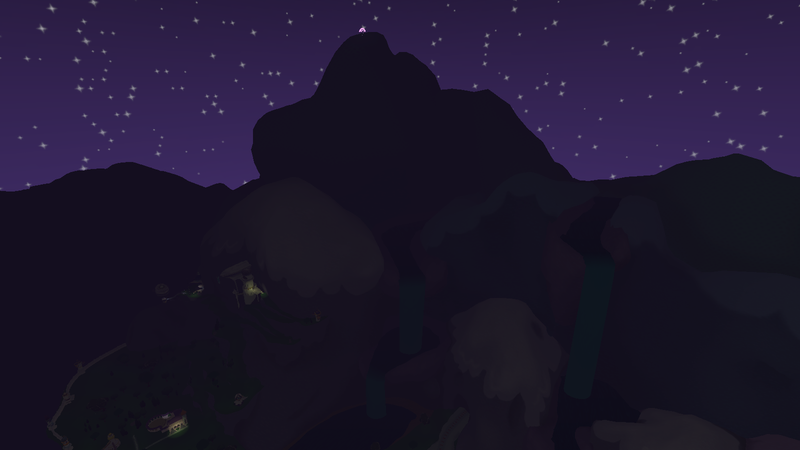 After much climbing, I finally got to the top. 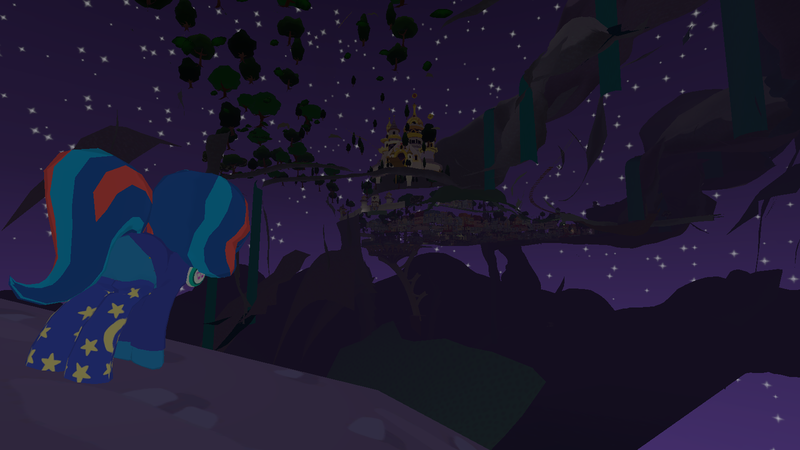 I put a candy shower up for scale size of just how far up I was... And then promptly proceeded to turn the world upside-down! 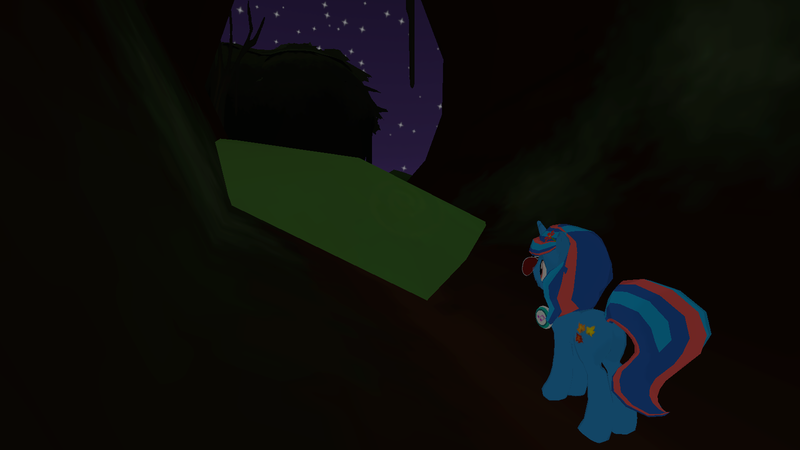 After finishing my expedition in the mountains, I took to meeting up with a couple of ponies in the Crystal Kingdom to go and seek out the secret cave... 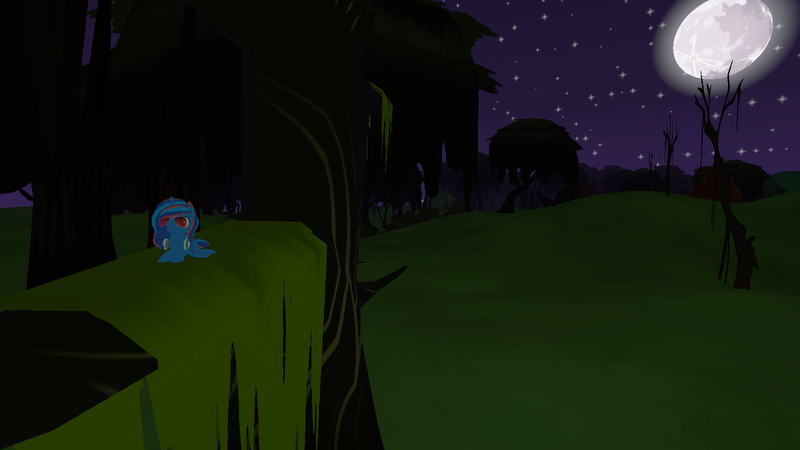 It turns out it's not just a unicorn hideout anymore! It was a bit difficult to get a shot of us all together, as hanging out beyond the borders seems to turn you into a ghost, but on the odd occasion we could see eachother. 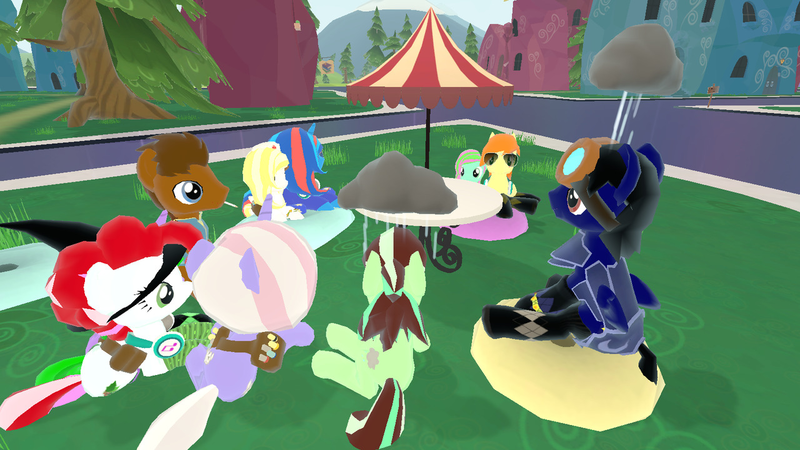 Deciding that maaaybe a cave group photography wasn't gonna fly, we all took off to the outdoor cafe near the Crystal Heart-- and lots of other ponies showed up! I unfortunately couldn't stay long due to having somewhere to be the next day, but I had a real blast with all of y'all. There's a lot of events and things happening just recently! I don't want to have my events clash with someone else's, since it wouldn't be fair on those that want to attend both. 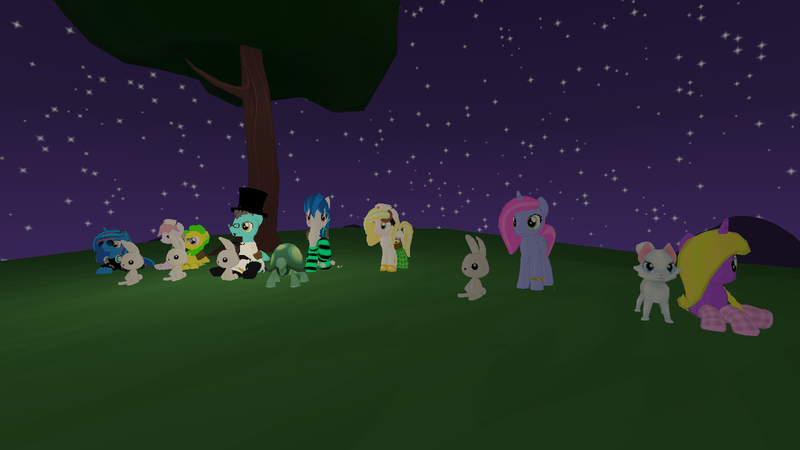 How would everyone feel about the 'When I Was Just a Filly...' photoshoot being on June 2nd 7PM GMT? Please let me know if anything clashes with within the next week or so! If it does, I can rearrange. If there aren't any official plans or nothing that comes up for me offline, then I'll be holding it at the proposed time above! SCC was pretty busy last night! 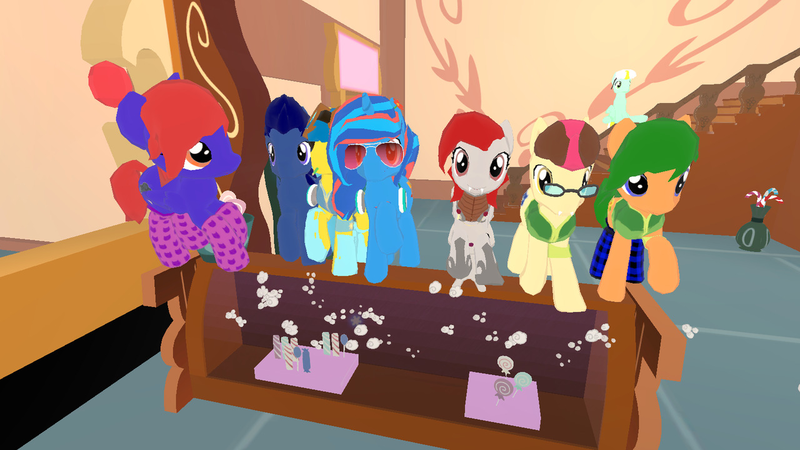 With the Everfree Northwest LOE panel in motion, many ponies came to party and talk during the stream. Quote from: Goomie on 2018 May 18, 11:48:26 There's a lot of events and things happening just recently! I don't want to have my events clash with someone else's, since it wouldn't be fair on those that want to attend both. 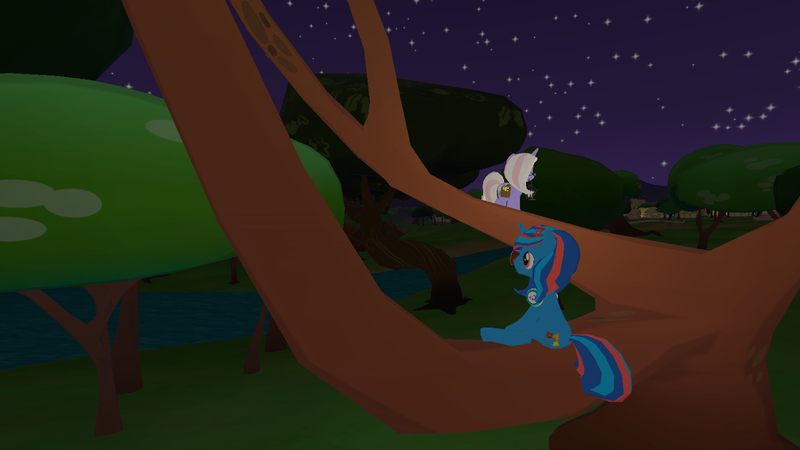 How would everyone feel about the 'When I Was Just a Filly...' photoshoot being on June 2nd 7PM GMT? Not much to comment for this one folks. 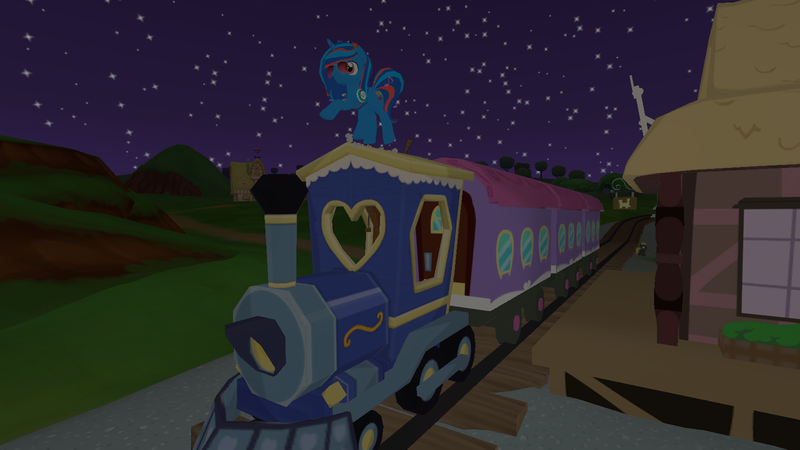 Though I have added 'All Aboard The Hype Train!' to the list of future planned events. Go check it out! See you all in the next one. The Grand Galloping Gala is just around the corner! Hosted by Holiday Cheer, here's a run-down of the event details thus far. PLEASE NOTE: This thread is archived. Any information on it now is from a past event. Photographs here were added by yours truly, unless mentioned otherwise! 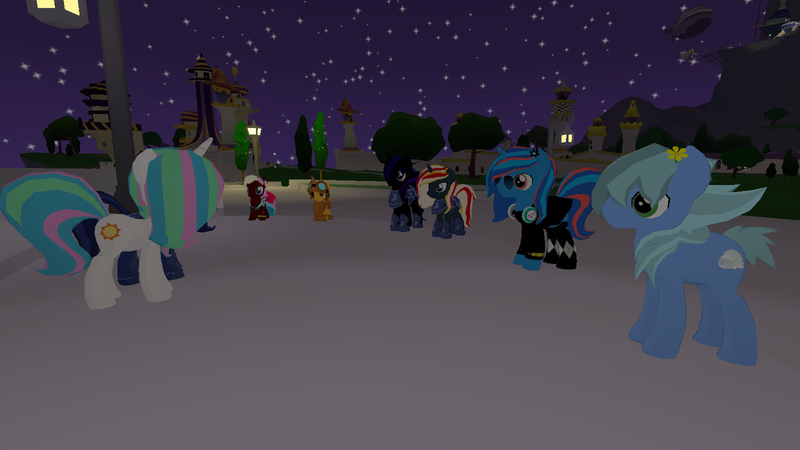 Quote from: Holiday Cheer on 2018 May 01, 10:20:23 Last night a group of ponies made a visit to Princess Luna and Princess Celestia at the Cantermore Castle and while they were there, Celestia gave out some tickets and announced that the Grand Galloping Gala season has started and the Gala will be held very soon. So be on the lookout for that and consider yourself invited. 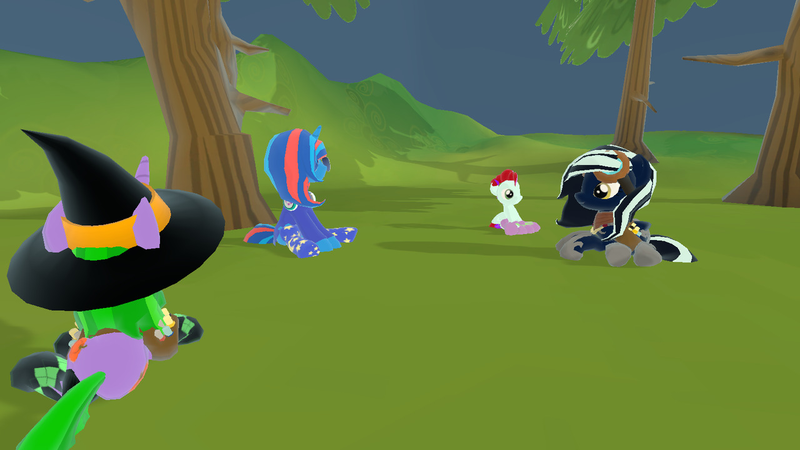 Thank you to the ponies who came to do these promo shots! Photograph taken by the lovely @Psykai! Where are we going? What's on? For the duration of the gala and the build up to it, we have a Discord server in place. If you're helping to organise or if you just want to come check out what's going on, pop on in! 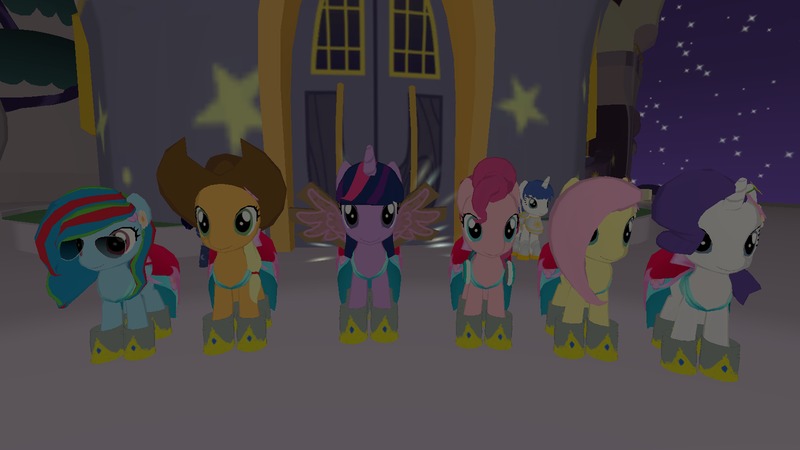 We're looking for ponies who'd potentially want to put on an air show for us at the Grand Galloping Gala! 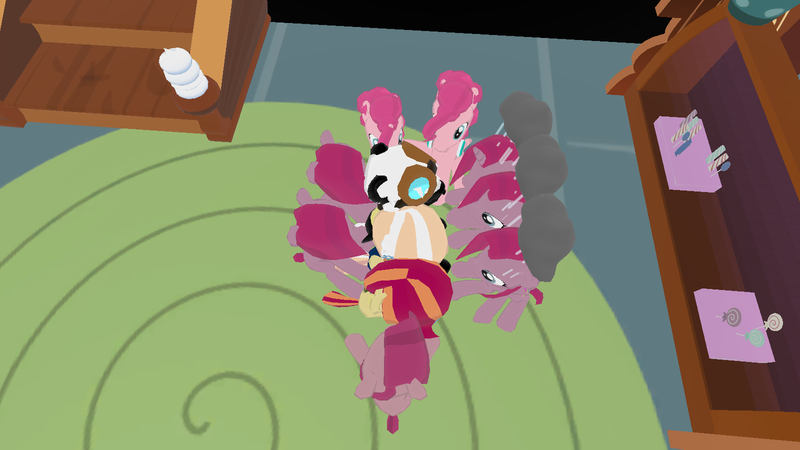 If you're interested, let me know via this thread or in-game itself (My ponies are Even Tide and Flurry Cane) and I'll add you to the team. Though I have no confirmation yet, it's quite likely that you'll be directed by Holiday Cheer on what to do at the performance, so keep this in mind! Again, a big thank you to the folks who helped me take these promotional shots! We will have a live DJ for the event! 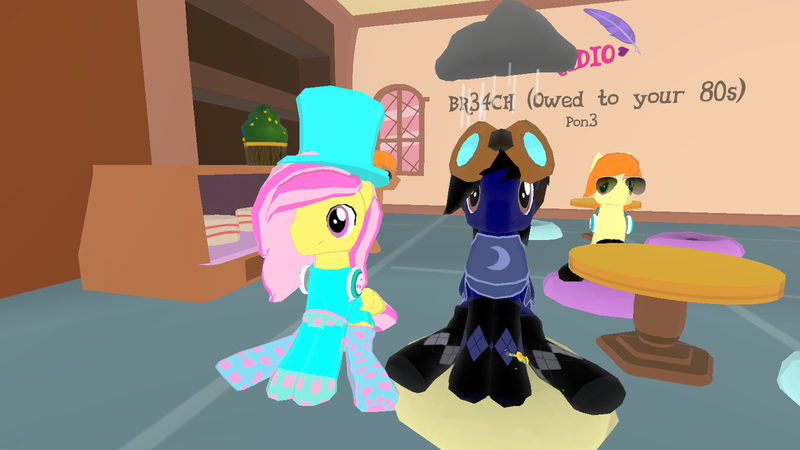 Music for the event will be provided by Random Fandom! 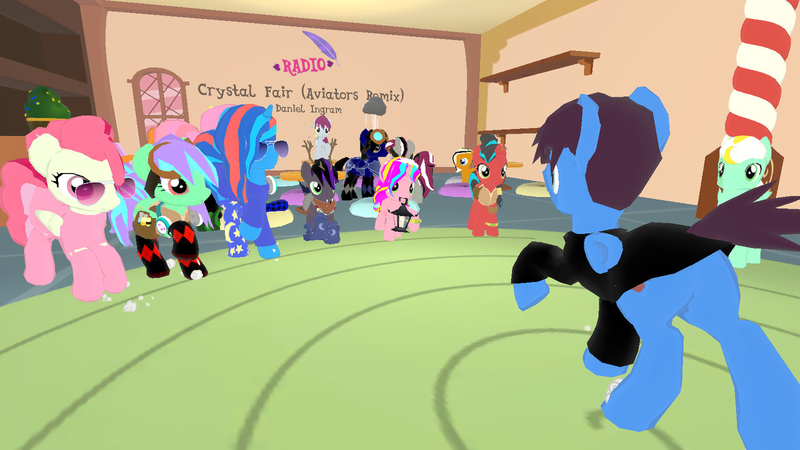 He'll be the live-DJ for the duration and will post music links into the chat now and then. Feel free to follow along with him or play your own songs! 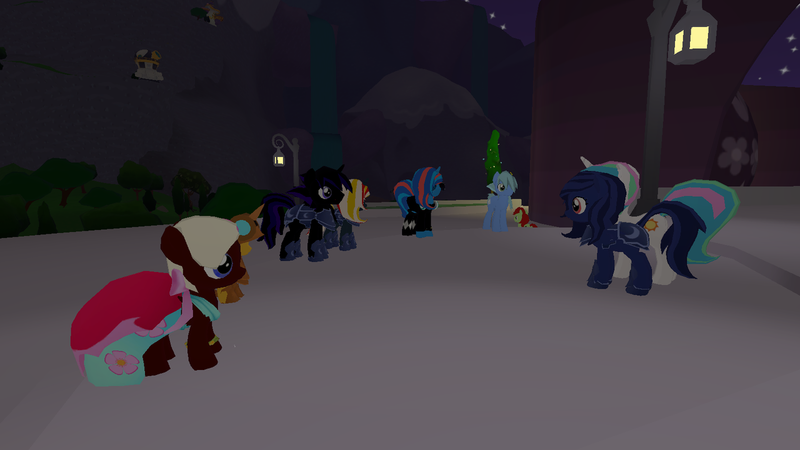 Quote from: Holiday Cheer on 2018 May 23, 13:34:11 That's right everypony. We will be holding a contest of creative talent up to and during the Gala. Ponies are invited to submit entries for art/gifs/written works/videos relating to the Grand Galloping Gala 2018. 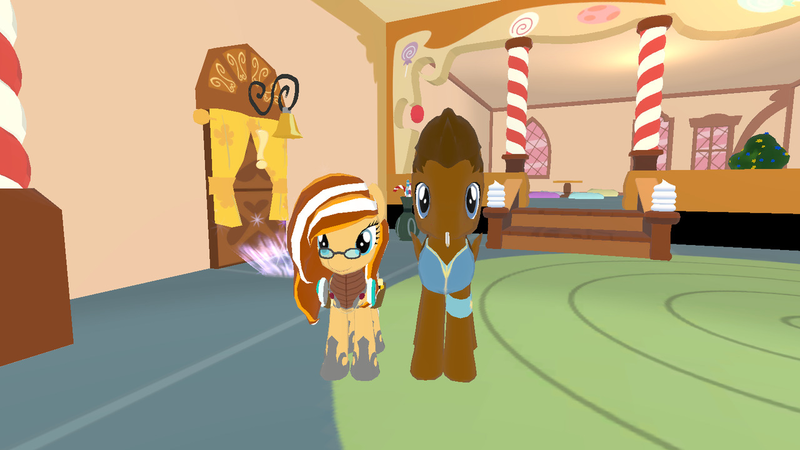 Please submit them either to myself (HolidayCheer #7188) on Discord or provide a link when you see me or Sapphire Moonlight in game (in whisper). 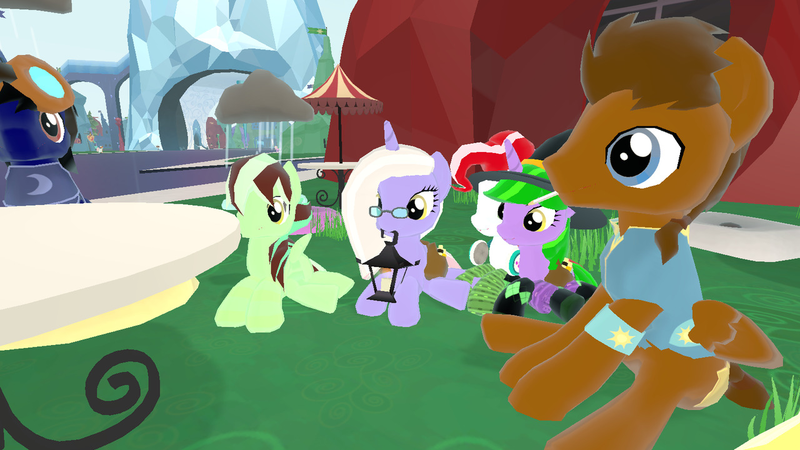 We will be voting on the best entries and the winners will have their work displayed here on the forum as well as the recognition from the LoE community for your skills. 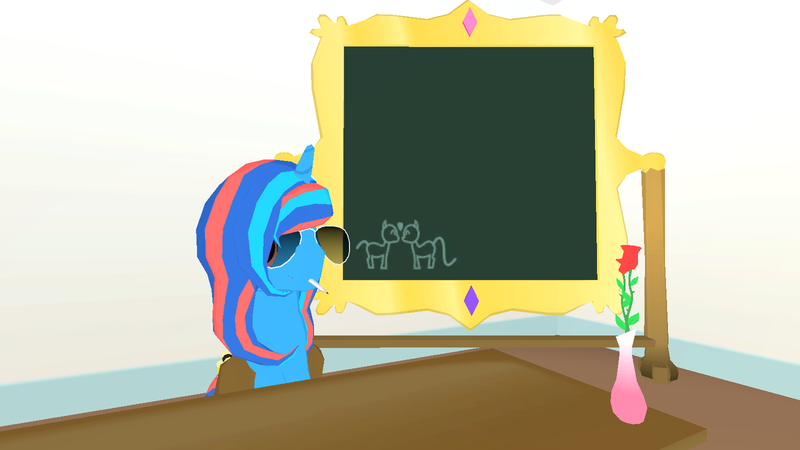 Looking forward to seeing what you ponies can come up with! Bringing a date to the gala with you? Why not sign yourselves up to be put into a vote as the Gala King(s) or Queen(s)? An event-exclusive poll will be released on the day for everyone to choose who they think deserves the title of the Gala Royals. The winners are quite welcome to make a quick speech, and then we'll form a dance circle around the couple! To sign up, please whisper me in-game or post here the names of both you and your date. I'll add you to the list below! But remember: Please do not vote for yourself on the day! This would be extremely unfair. Votes will be one per person and entirely anonymous. Photographs will be taken on the day! These can be group shots or just couples if they so choose. We'll try to get a group shot at one point if possible! 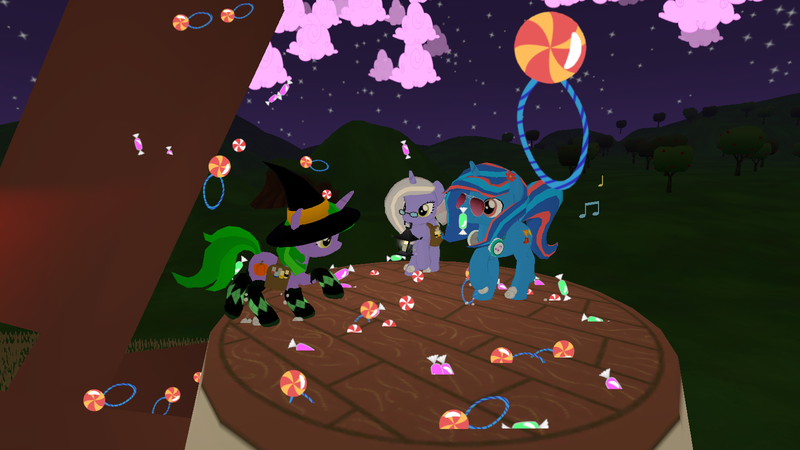 Bubblegum Slash will be providing fireworks! Thanks to everyone for your interest! Remember, this event is being hosted by Holiday Cheer, not by myself. All of the ideas and photos here were inspired by her! Give her some props and go check out her thread over here. 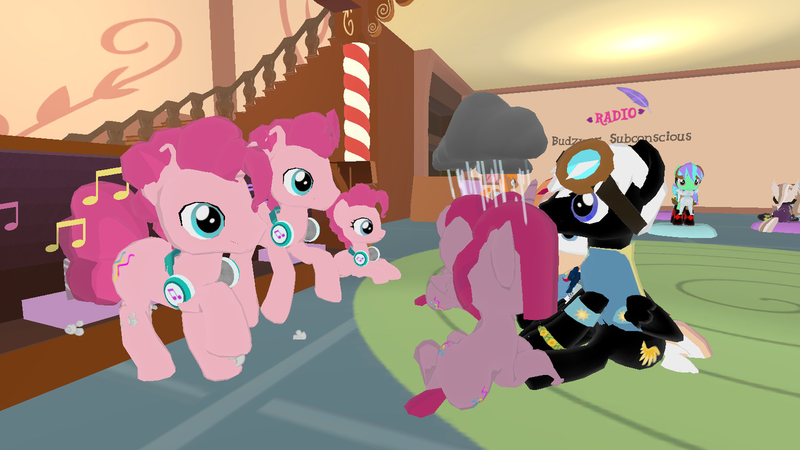 She's an amazing pony who does absolutely amazing parties and events for the community and also a big inspiration for me to start doing these events. 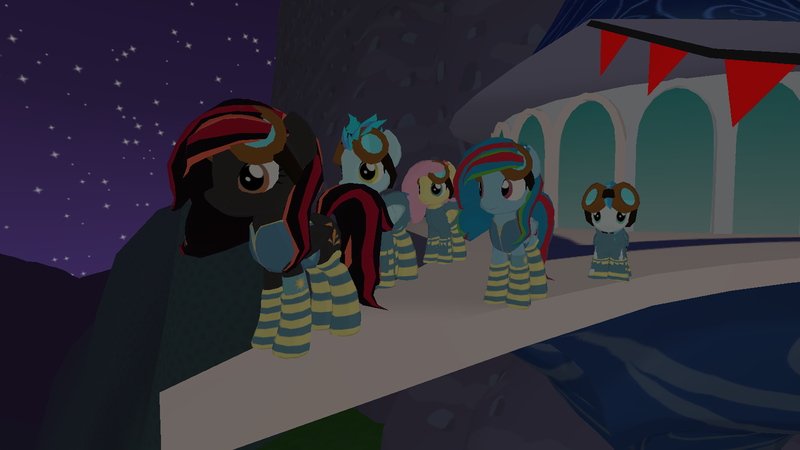 Thank you to Sapphire Moonlight for co-hosting the event with Holiday! 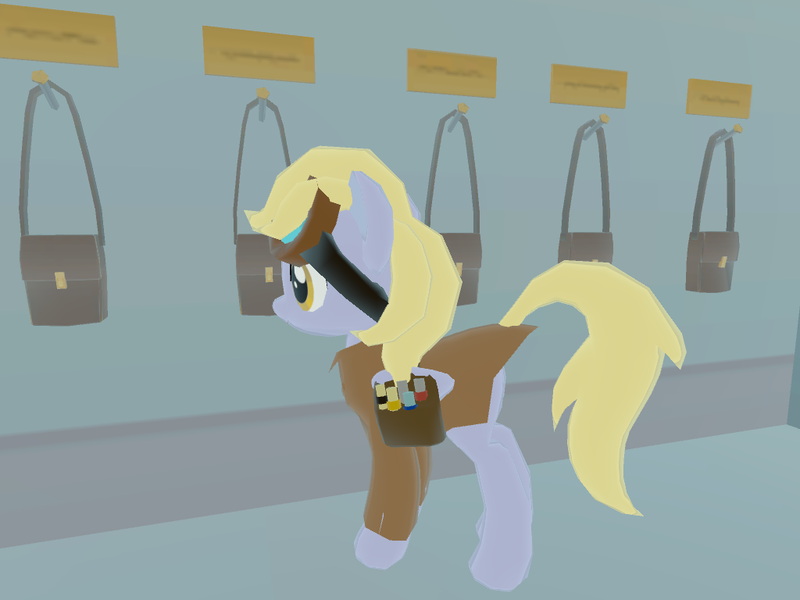 Thank you to Psykai / Gloomy Feathers / Derpy Hooves for his amazing character posts about the mailmare extraordinaire! 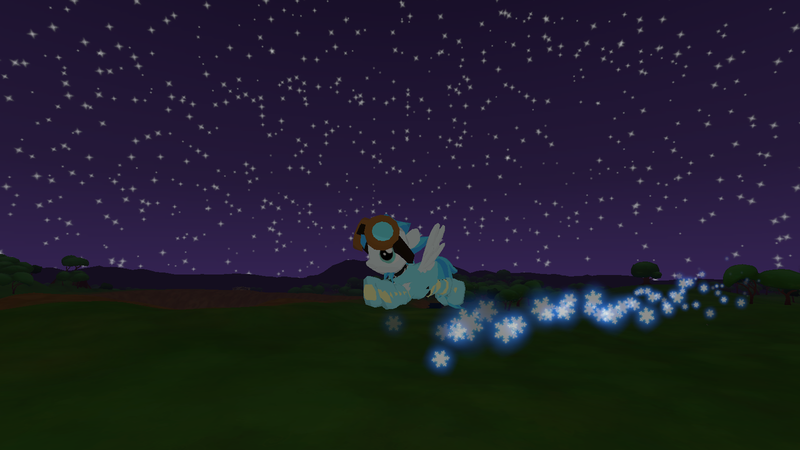 Big shout-outs to SnowBound for making a Princess Celestia and a Flying Horse to use in the photo promotions! 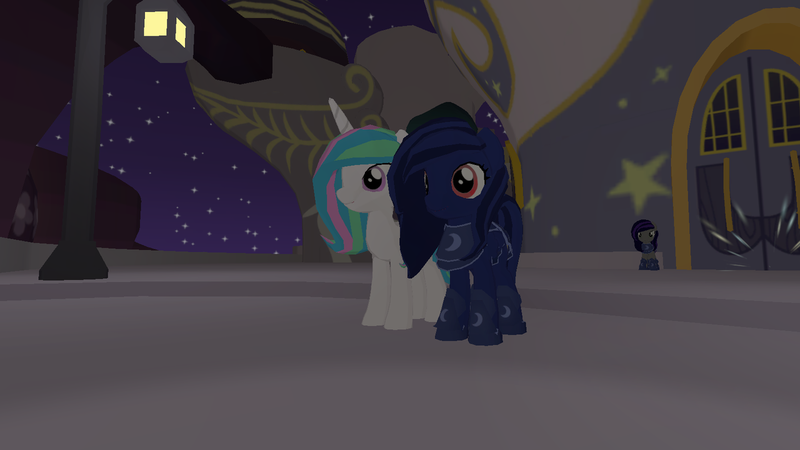 Shout-out to Kindled Flame for making us a Princess Luna! 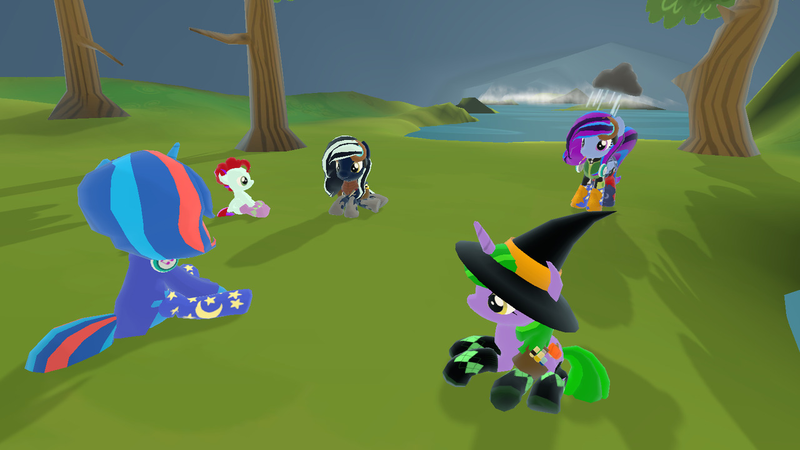 Thank you to Flutters Shy / Dainbow Rash / Miss Rarity / Pink Pony / Silly Applejack / Princess Twilight, Twilight Nova, Wingless Flier, Coda, Stormy Cloud, Wordsmith, Clever and the other ponies who've helped thus far to create photographs for the promotions! Please let me know if I forgot to add your name. 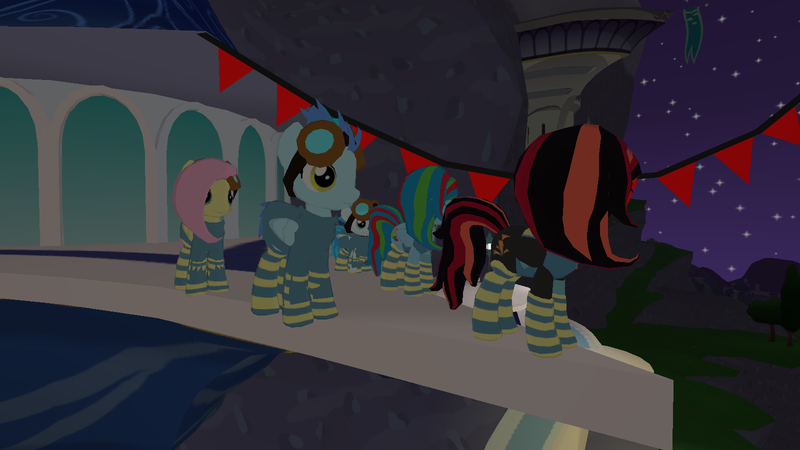 Big big thank you to Berry Shade, Dandelion Fluff, Blue Cloud and Lemon Cloud with assisting the Wonderbolts Air Show routine! Another big thank you to Jet Black for helping to record the practice video! 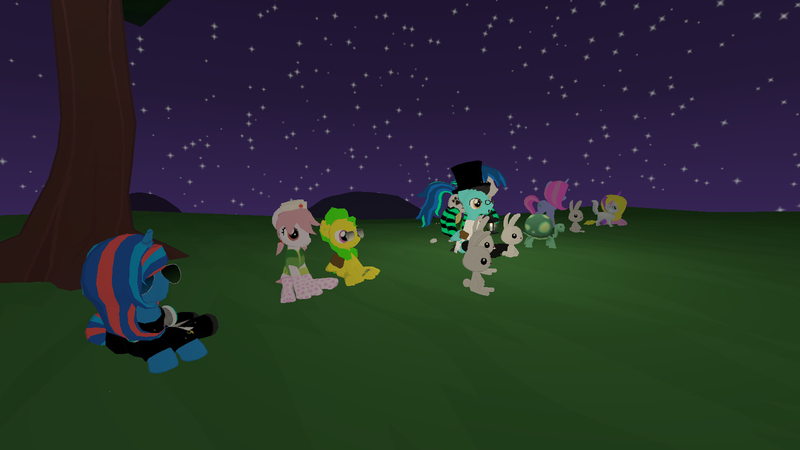 Shout out to Random Fandom for putting together a playlist, and my props to Bubblegum Slash for the fireworks! Due to unfortunate circumstances to do with our internet provider, I can't get back online tonight. Sorry about that, I'll have to try again tomorrow to get some more stuff. 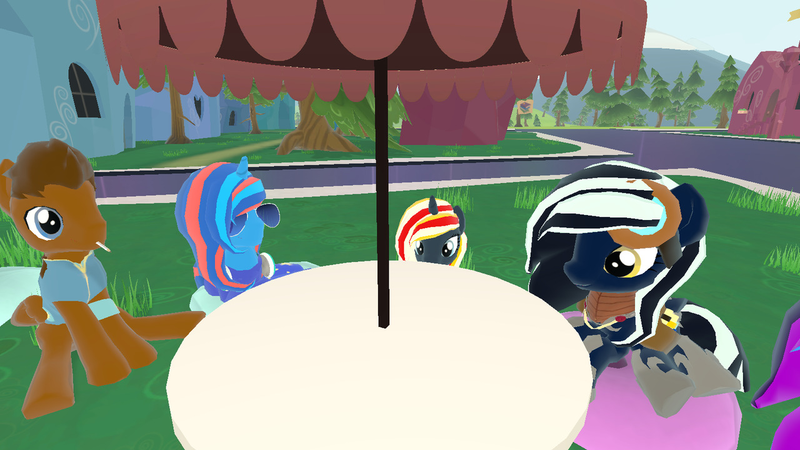 Well all of my pegasus friends (characters) are Shadowbolts, but I might be able to convince one of them to join the other side for the air show (likely Maverick). If I'm available on the day it will be held (what date is it?). Edit: NVM I have plans for that Saturday. Wouldn't be back til sometime after 10PM). 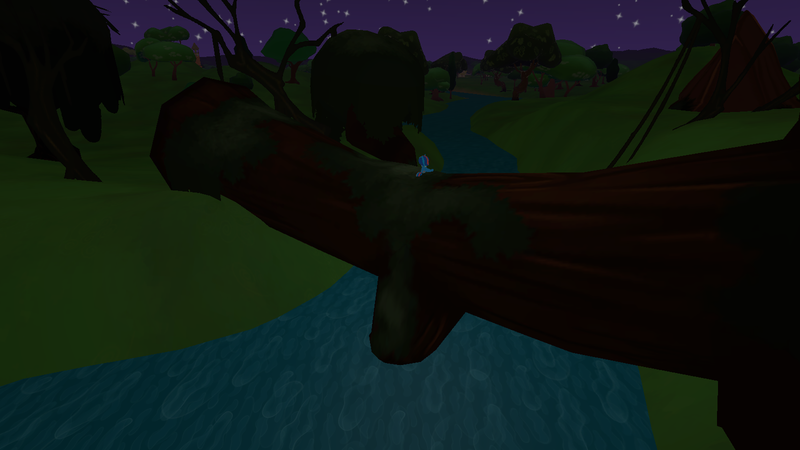 I've been practicing flying with the mouse look and 1st person view. It's pretty tricky but you can really pull off some stunts with it like taking off straight up, diving under bridges, through arches, etc. It'd be neat if we could do actual Blue Angels moves like formation flying, knife edge pass, etc. We'll be meeting tomorrow (24/05/18) at 7PM London Time, Cantermore Castle. Click the link to get your own time zone for conversions! That's alright! If you have any ideas you'd like to contribute though, feel free to help contribute. The converter shows that as 1PM central US time. I might be able to pop in for at least that (it's a work day for me but I don't leave until 6:30). @Goomie I will not be able to make it to practice as I have school during that time just wanted to let ya know! 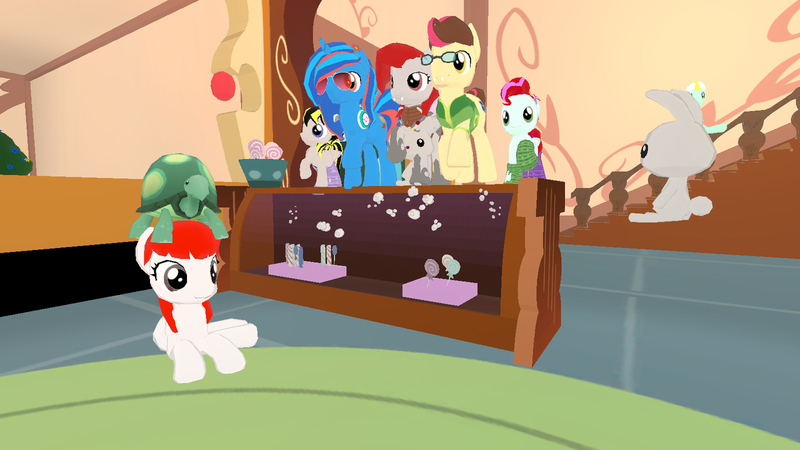 I would like to sign up for the Wonderbolts. 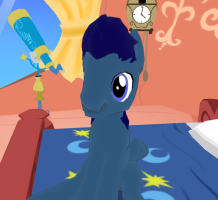 My main character is Blue Cloud, and I have a few ideas I'd like to contribute. However, I will not be able to make it to the practice. I would like to have another practice session later in the day so that I could contribute my ideas and assist with the routine. I can PM you my Discord ID to make communication much easier. That sounds fun! I will 100% show up to hang around, watch and be useless. No problem TQ-- life comes first, yeah? Do what you gotta do my dude. 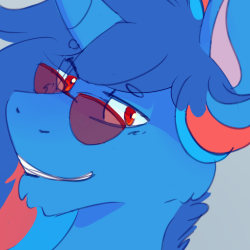 Blue, I'll add you to the sign-ups. Extra ideas are always a great idea, provided everyone can easily pull the stunts off. If you catch me on at any time, give me a shout and we can have a look over things! 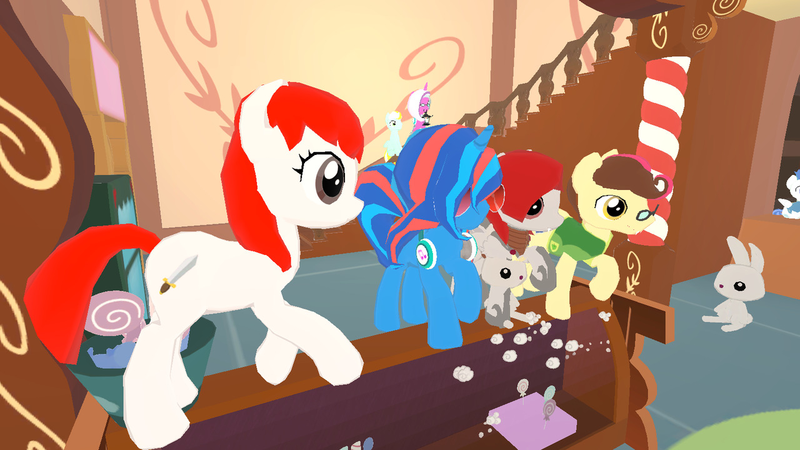 I'll bring along my pegasus, Flurry Cane, to help out. Thank you so much! 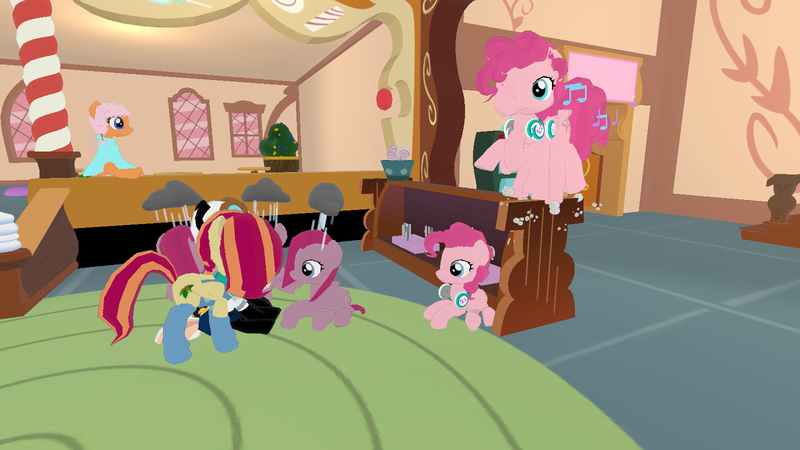 In terms of the practice sessions, I can't guarantee that I can host them at a later time due to Berry Shade only having around three hours to donate for the cause-- but I could possibly set them to be earlier. I can't guarantee I'll be around in the later hours either, but if we can keep eachother all up to speed and help eachother out I think we can really pull this off. These sessions will be held today and tomorrow-- on the date of the gala we can probably get ourselves together just to practice for a couple hours beforehand if people can attend that. I don't have a time in mind, but again if at any point anyone can't show up for the practice sessions or the air show itself, please please let me know as soon as you do. This'll make organization tons easier. 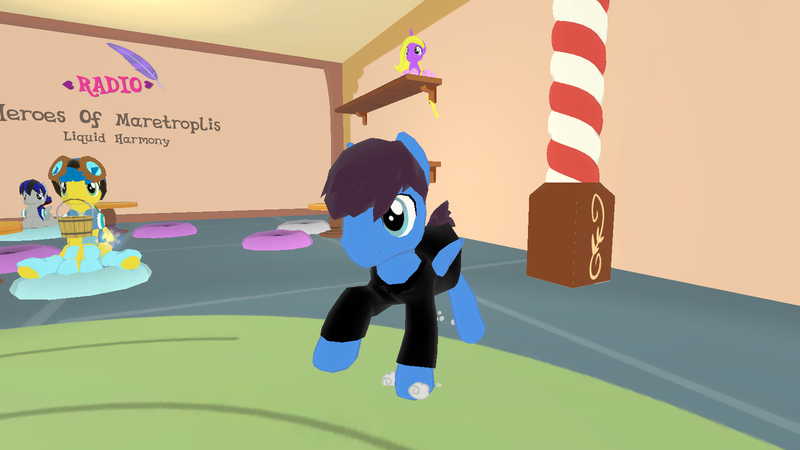 A temporary Discord server to set up things might be an idea, I'll have to ask @Holiday Cheer about it so we can get her up to speed on everything too. 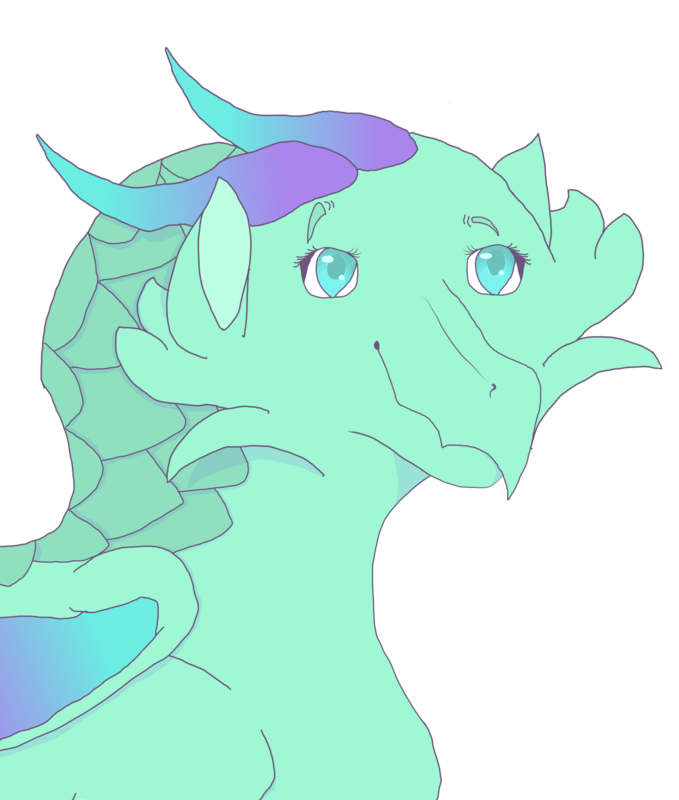 A Gala Discord server! Sweet Luna why did I not think of that! @Goomie I see that the gala is scheduled for 3P EST, but what day? You aren't having today's practice, and the Gala on the same day are you?